New Books, you say? NEW BOOKS! 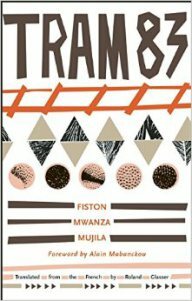 This Flavorwire list -- 33 Must-Read Books for Fall 2015 -- is fantastic, and contains many of our favorites for the upcoming months. So much good stuff coming out. Come! Tell us, finger dug deeply into the binding of the new Ferrante, marking your place, what you’re excited to begin reading! Read more about New Books, you say? NEW BOOKS! Of the display changes we've made in Oakland recently, this revolving / thematic ladder is one of my favorites. We've Been Tidying Up the Joint! Last fall we invited you to help us celebrate our 25th anniversary by contributing to an IndieGoGo campaign. This summer, the fruits of your generosity have begun growing. Back in late-May you in Oakland might've noticed a new set-up at the front counter. The computers had moved, you observed! Indeed, we pointed out, they have been moved and changed! Transactions became noticeably faster! Gone was the dot-matrix screech! That was Phase One. This is Phase Two: PAINT! Tell us what you think of the new look. Read more about We've Been Tidying Up the Joint! There’s a lot of new adult science fiction in the store this month, so it seemed right to review one here, but which one to choose? Ernest Cline’s new book Armada is crammed with pop-culture references, just like his previous novel Ready Player One. The Water Knife by Paolo Bacigalupi is a stark near-future military thriller. There are also new books by genre legends William Gibson and Neal Stephenson for those who like their science fiction more cerebral. In the end I chose to review Aurora by Kim Stanley Robinson, but check out those other sci-fi titles too, they’re all good in surprisingly different ways. Be sure to check out this month’s young adult newsletter for reviews of books by Tim Hall, Sarah Dessen, Adam Silvera, and Kim Stanley Robinson. 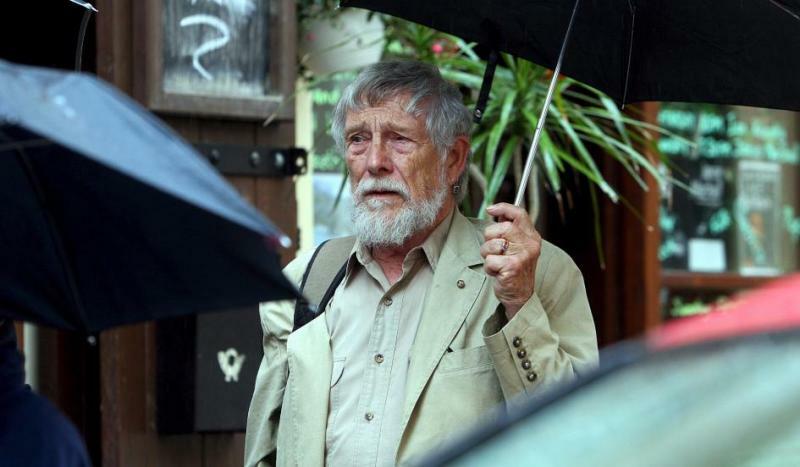 Take some time to check out this is a very interesting profile of one of Diesel’s most beloved writers, Gary Snyder, in commemoration this year of his 85th birthday. 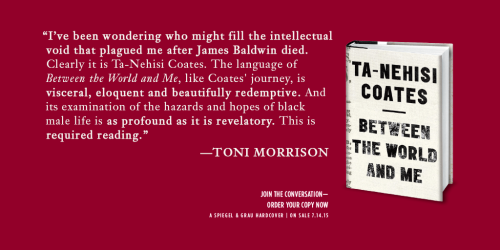 High (& appropriate) praise from Toni Morrison for Ta-Nehisi Coates’ new book, Between the World and Me. It releases Tuesday, 7/14, but can be pre-ordered today. Summer reading doesn’t have to be light. It just needs to be extra-good to compete with the sunshine. 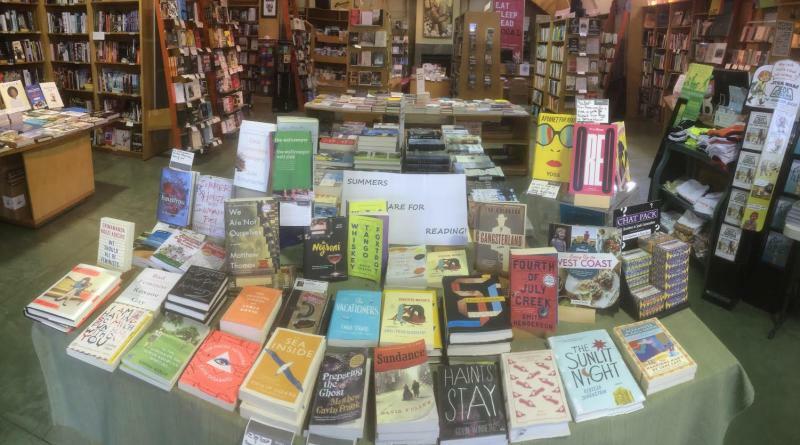 Maybe our display table in Oakland will help you pick. Read more about Summers Are For READING! 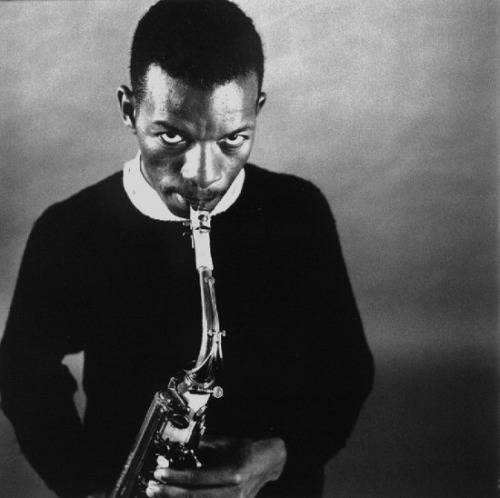 A great piece in the NYRBlog by one of our favorites (Geoff Dyer) about one of our favorites (Ornette Coleman -- RIP). Read more about "Torrential, Gut-Bucket Jazz"
"Bookshops encourage browsing, dawdling and discovery. " 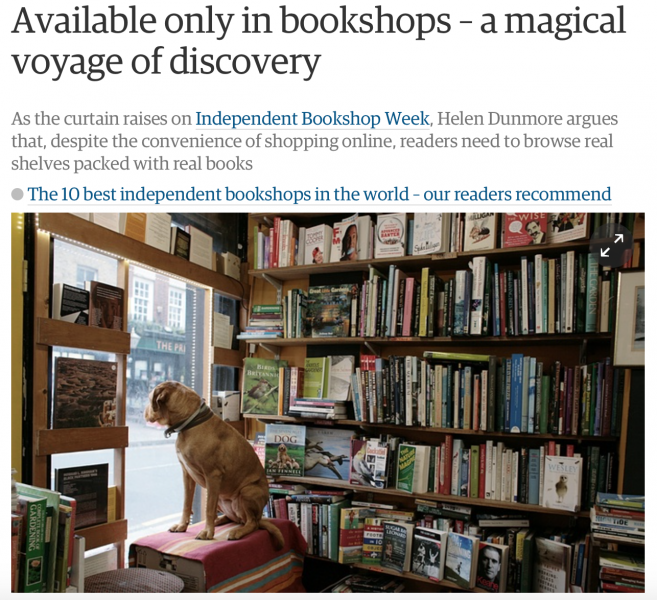 The UK Guardian kicks off their coverage of Independent Bookshop Week in grand style, with a piece we cannot but completely endorse and sing aloud from the rooftop -- i.e, we've posted it throughout our social media presence, too. Read more about "Bookshops encourage browsing, dawdling and discovery. " 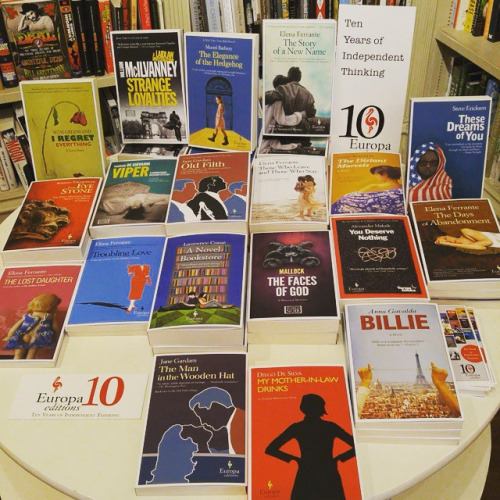 You're celebrating ten years of Europa Editions with us, aren't you?